Sorry! 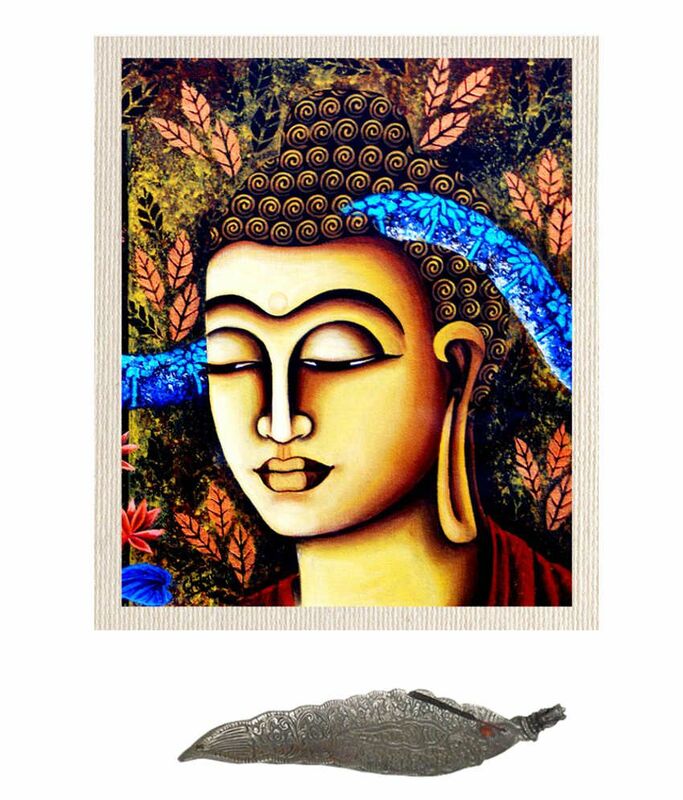 Mesleep Digitally Printed Yellow And Blue Hundred Percent Cotton Buddha Painting With Agarbatti Stand is sold out. 2.4 5 1 (2.4) 5 Ratings 1 Review Have a question?